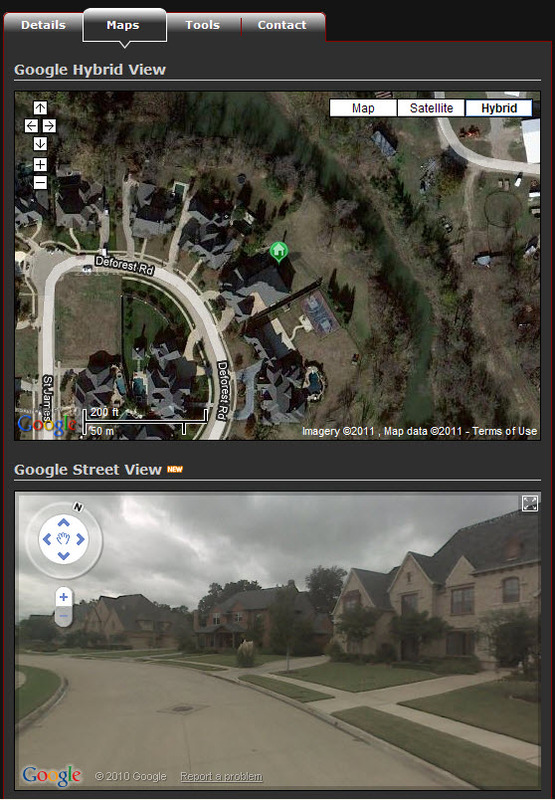 Coppell Real Estate MLS interactive map search including Google Street View, Sold Data Map Search, Aerial View, Satellite, Bird's Eye, Terrain, and Polygonal Radius Map Search. Set up a customized Coppell Real Estate search and receive new Dallas property listings that match your search criteria, 1st day on Market! Coppell Real Estate is located in Northwest Dallas and Denton counties bordering Grapevine to the West, North of Lewisville, East of Carrollton, and to the South of Irving. With more than 35,000, Coppell continues to grow at an astounding rate offering a quiet suburban atmosphere with easy access to DFW Airport and major highways, and a short commute to Downtown Dallas and Fort Worth. Coppell offers many different styles of housing including new and pre owned homes, condos, townhomes, and apartments. 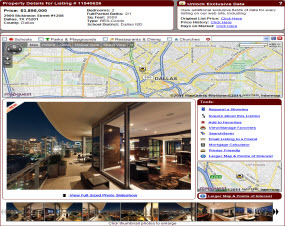 Search Coppell real estate with direct access to property detail reports, pictures, pricing, maps and virtual tours. Our Coppell Real Estate agents specialize in all neighborhoods and subdivisions including surrounding areas such as Irving, Valley Ranch and Las Colinas. Buy and Sell real estate in Coppell with DFW Urban Realty and receive a discount when you sell your home in Coppell. Ask one of our agents about special Coppell home rebates, discounts, and incentives. Check out the latest Coppell Home Foreclosures. Search Coppell Apartments for rent in our Apartment Database and view property details, floorplans, pricing, incentives, move in specials and request personal tours. Receive up to $500.00 Cash Rebate on Coppell Apartments by referring our Free Coppell apartment locating service. If you find a better deal on an apartment in Coppell from another locating agency, we'll match it and pay you an extra $50.00. Are you searching for a home for rent in Coppell with a yard or within a specific zip code or school district in Coppell? 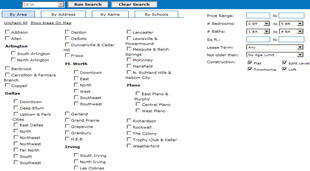 We offer a Home Rental Database to search Coppell Homes for rent by individual owners. Serving the entire Dallas Real Estate Market!